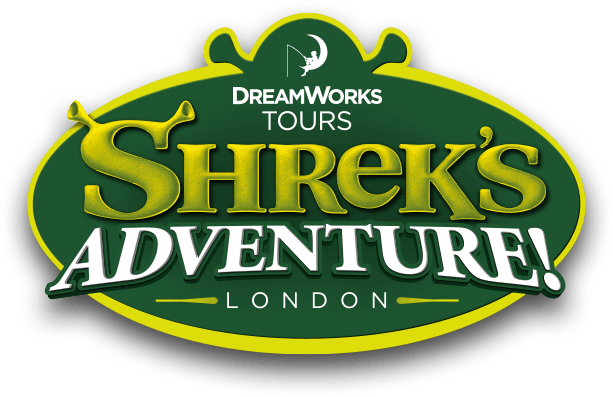 Buggies are not permitted into Shrek's Adventure London. There is a buggy park provided on the first floor of Shrek’s Adventure before your tour begins. In the interests of all guests health and safety, you will need to leave buggies and push chairs in the buggy park and not take them through the tour as some of the areas of Far Far Away can be narrow and we don’t want anybody getting stuck in the Spooky Forest or down the Village Streets.